A new national tax incentive program that some believe could be the most transformative economic development tool ever has communities in Alabama, led by Birmingham, preparing to cash in on its share of potentially trillions of dollars in new investment. Opportunity Zones are low-income census tracts with a poverty rate of at least 20 percent and a median family income of less than 80 percent of the statewide or area median income. The program was established as part of the Tax Cuts and Jobs Act of 2017 in hopes of spurring new investment into these areas. 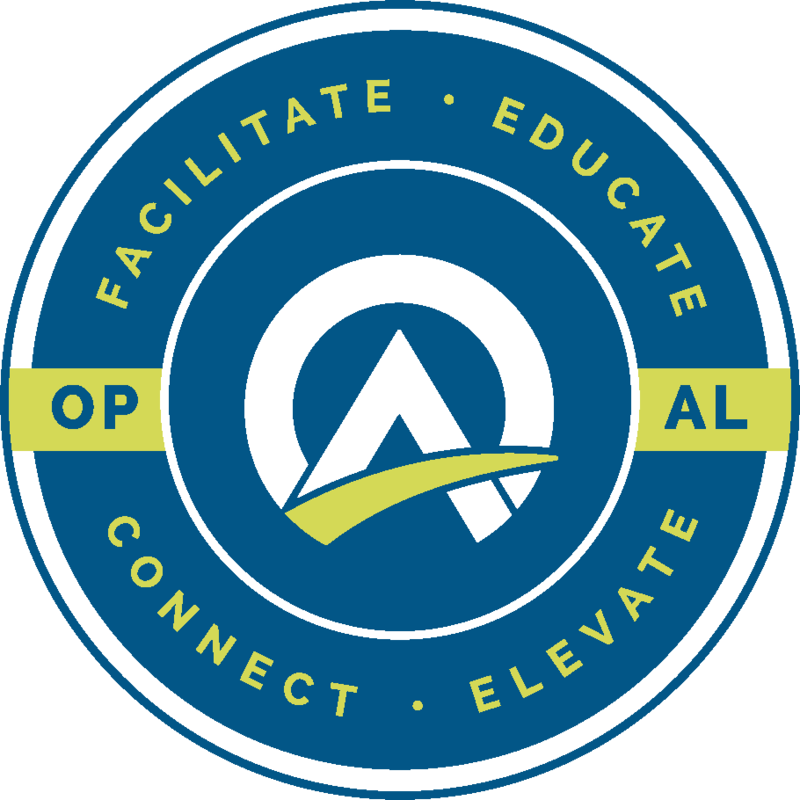 Alex Flachsbart is founder, president and CEO of Opportunity Alabama. He recently presented on the subject to members of the Economic Development Association of Alabama. “What it does is provides people with capital gains an incentive to put those gains back into low-income communities, to redeploy that capital to places that really need it,” he said. Alabama Gov. 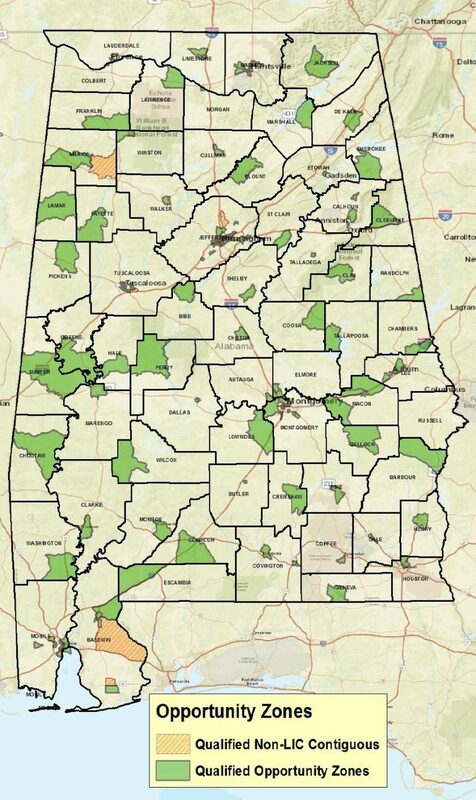 Kay Ivey tasked the Alabama Department of Economic and Community Affairs with choosing the 158 Opportunity Zones that Alabama would designate from the 629 eligible census tracts. The guidelines for Opportunity Zones are still being written, with the initial regulations expected this month and proposed regulations in place by year’s end. What is known is that those who have capital gains from the sale of everything from stocks to businesses can reinvest those gains into qualified projects within designated Opportunity Zones and receive tax deferral and reduction benefits over time. 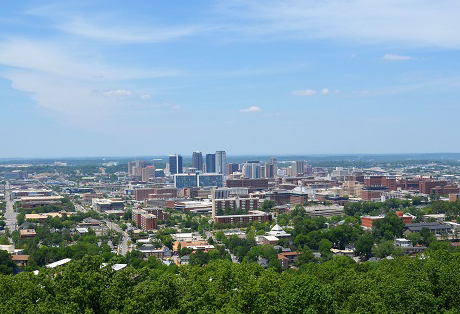 Birmingham and other cities want to be prepared when investors are ready to put capital gains into approved projects like startup businesses and real estate developments. The city is creating the Birmingham Inclusive Growth (BIG) Fund to attract investments in Opportunity Zones in the city. Josh Carpenter, director of innovation and economic opportunity, said Birmingham has to be ready now because it will be competing with cities across the country for those dollars. “We’re excited because Birmingham was able to secure 24 Opportunity Zones and also because we have a lot of investable assets here,” he said. Carpenter said the city is prepared to lead, direct and maximize investments in Opportunity Zones. He and Birmingham Mayor Randall Woodfin see the city’s role as not only increasing quality of life and economic growth in neighborhoods but in helping investors. Carpenter said areas like the Innovation District, the Civil Rights District and the Fourth Avenue Business District, as well as the area around the Birmingham-Shuttlesworth International Airport, all stand to initially benefit from Opportunity Zone investments. David Fleming, CEO of REV Birmingham, said he envisions communities in downtown Birmingham but also neighborhoods like Avondale, Woodlawn, East Lake and others benefiting. Fleming said the best incentives help attract new capital, leverage private sector dollars and can be combined with incentives that a district or community has in place. “When you talk about the scope of the market for Opportunity Zones, you’re talking about the potential for $6.1 trillion worth of capital gains that could be flowing into communities all over the country,” Flachsbart said. 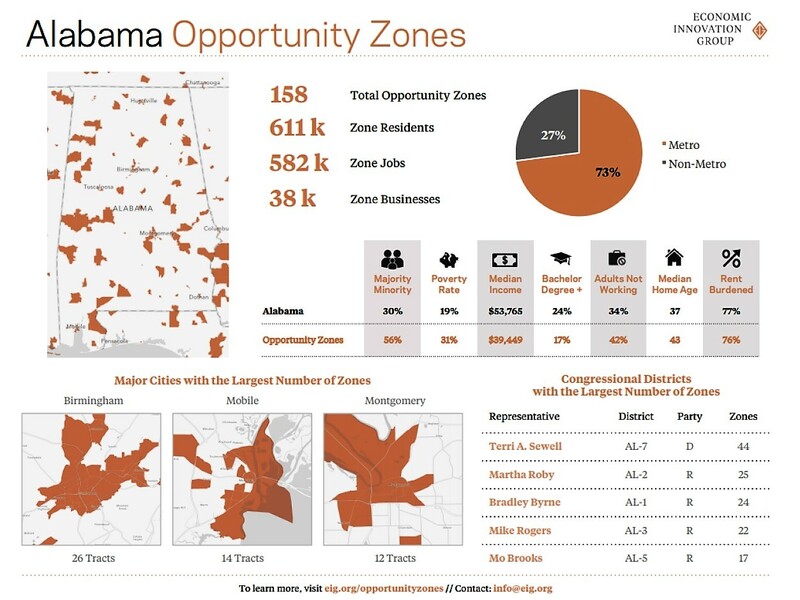 In Alabama, every county has an Opportunity Zone. “Across the state, this incentive will be available for investment, not just in urban communities but rural ones, too,” Flachsbart said. Active businesses, startups and business that have been around that comply with certain tax rules are potential investments. New real estate construction projects, as well as qualified rehabilitation of older buildings, will be among the investments. Investors get the most benefit by investing in an Opportunity Zone for the long haul, Flachsbart said. Investors are anxious to put their capital gains into Opportunity Zones, Flachsbart said. Investors are putting money into one-off projects now but as regulations are approved, the expectation is that large, national funds will be created to invest in Opportunity Zones based on the best chance to enhance investment. Birmingham will be ready, Carpenter said. “We’re already putting things in place,” he said.